Across the world, educators are turning to personal learning networks to get inspiration and trade best practices. Here are four that offer great resources for teachers at no cost. 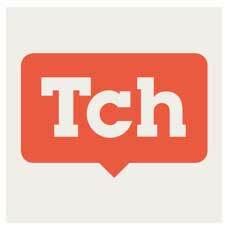 The Teaching Channel is a Web site chock-full of video resources focused on teachers' classroom practices. Through the site, educators can watch videos of teachers working in their classrooms as a way to learn from, and provide feedback to, peers in their profession. The site's platform also gives teachers a space to share lesson ideas and strategies across a fairly broad range of subjects and grade levels. The subscription-based Teaching Channel Teams platform functions as a private space for professional development among smaller, closed networks of teachers. To interact with a bigger audience, the site's online Q&A forum allows teachers to communicate with fellow teachers from all over the world. This video library of actual classroom teaching offers tons of practical and inspirational resources for educators to watch and share, to improve their craft. 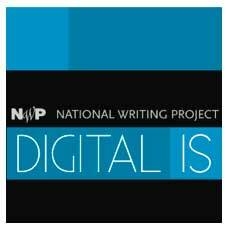 Created under the direction of the National Writing Project (NWP), Digital Is is a media-literacy site created and curated by a community of educators. As a source for grassroots professional development, the site shares the NWP's ethos of encouraging teachers to help others in their field. Unlike many online teacher resources, Digital Is helps foster a sense of community, with the option to comment on any article and engage with the teacher who posted it. Along with the Resources and Collections sections, the site's blog and community forum support teachers in creating tech-forward, media-savvy curricula and activities that will be both familiar and engaging to students. Whether you're tech-savvy or a reluctant neophyte, the site's resources provide direction, guidance and inspiration for the many effective ways to incorporate technology and media into your teaching. 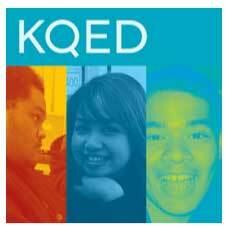 KQED Education is a site aligned with San Francisco's public radio and TV station that offers a variety of educational media for students and teachers. For teachers in particular, the site presents several ways to engage with its content. The KQED Teacher Mavens is a professional learning network of educators who share best practices for teaching and learning with public media resources. KQED Education also features New Media Storytelling online courses for teachers to interact with a wide range of digital media tools and remix media across multiple formats. With its rich, thought-provoking content on a variety of subjects, KQED Education is not only great for lessons, it's a solid resource for professional development too. 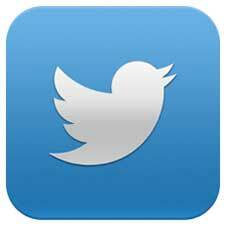 Everyone knows Twitter, but teachers should note its quality resources and extensive support networks for professional development. Though it can be intimidating given its seemingly never-ending supply of content and its multitude of uses, its return on investment makes it completely worthwhile. Across the world, educators are turning to Twitter as a way to build personal learning networks (PLNs), get inspiration, and trade best practices. By following other educators and participating in education-focused chats, teachers instantly join the conversation and find resources to further their classroom practices. Plus, PLNs offer a forum for crowdsourcing advice and a source for unlimited peer-to-peer support. Though teachers initially will need to invest time to find quality content and users to follow, they will quickly have a wealth of fantastic PD resources at their fingertips anytime, anywhere.